Stoke City have pulled off a rather neato little coup by securing the services of Kurt Zouma on a season-long loan from Chelsea. The 22-year-old French international defender suffered a horrible knee injury back in February of 2016 and only made 13 appearances last season as a result. 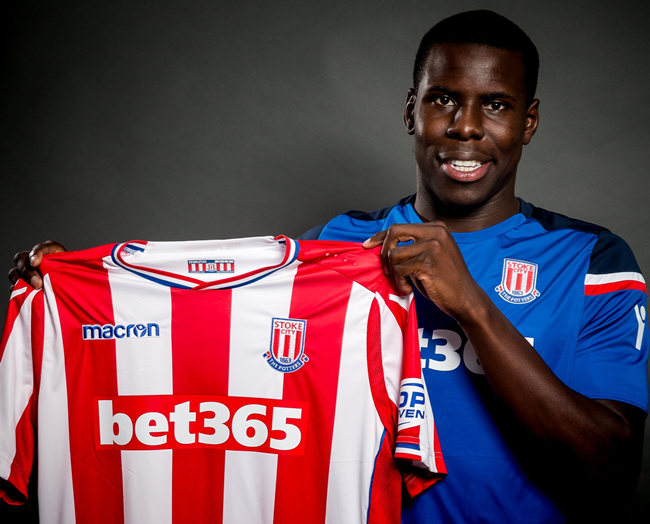 The loan (which will reportedly cost Stoke £2million upfront and 50% of Zouma’s wages) is presumably Chelsea’s way of ensuring he gets a full-season of first-team football under his belt as part of his continued rehabilitation. A good deal for all involved parties, wethinks.